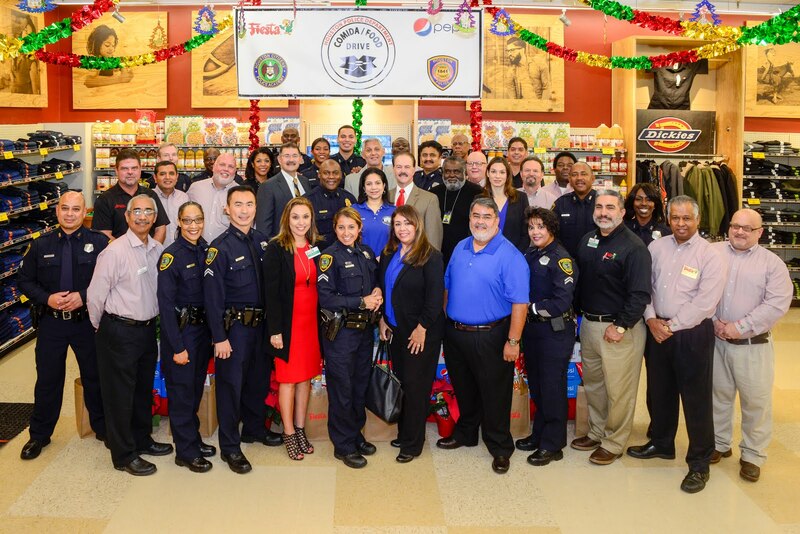 The Houston Police Department, Houston Citizens' Police Academy Alumni Association, the Police and Clergy Alliance (PACA), Fiesta Mart, and the Pepsi Bottling Group will once again join together to sponsor the 31st annual "Comida" Drive. 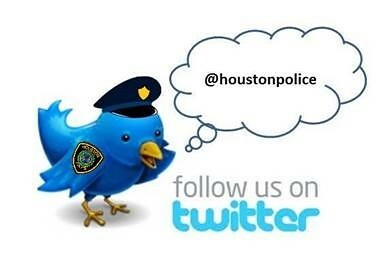 The Comida/Food Drive began 31 years ago with an officer's concern for the less fortunate citizens of Houston. 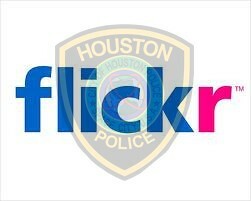 That began what is today one of the largest food drives in the city of Houston. During the first year, approximately 600 families received a box of non-perishable food. Each box fed a family of four during the holiday. 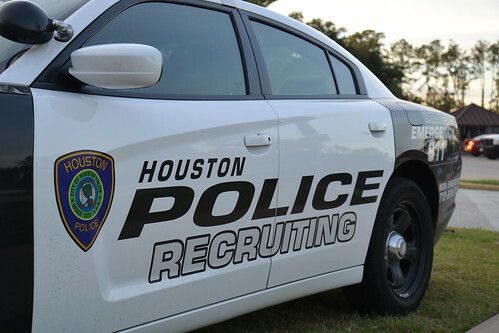 The food drive now provides food for more than 4,000 families in the city of Houston and last year raised more than $64,000 in donations. All cash donations are used to purchase basic food staples packaged for distribution to families. The distribution of the food will be held at a later date to churches that pre-registered to participate in the program. 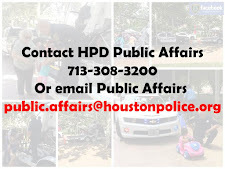 For more information, contact the HPD Public Affairs Office at 713-308-3200.